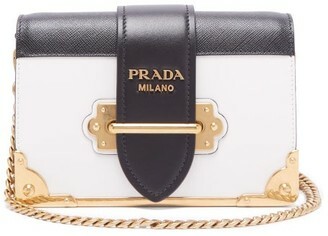 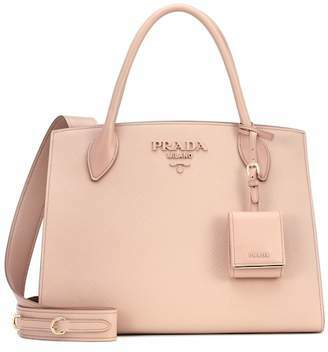 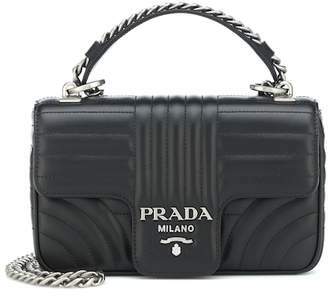 Since its founding in 1913, Milanese fashion house Prada has been rooted in the uncompromising pursuit of quality, style, class and innovation. 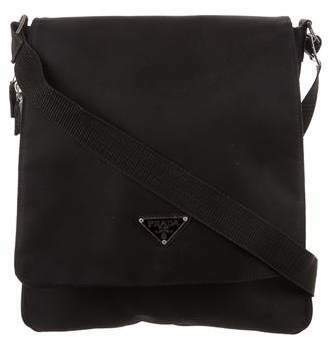 Dedicated to expert workmanship and premium leatherwear, customers can expect ageless accessories that will flourish across the seasons. 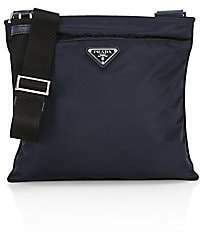 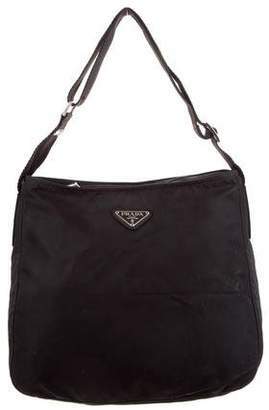 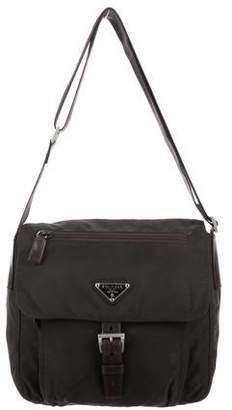 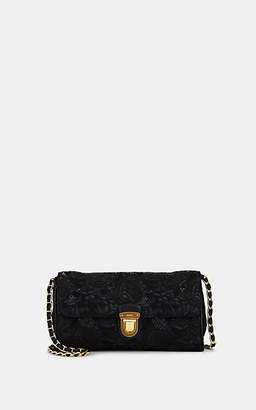 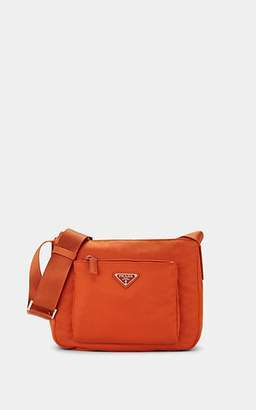 Fashioned in Italy from lightweight black 'Vela' nylon with signature Saffiano leather details, this cross-body bag features an adjustable shoulder strap, a top zip fastening, a front zip compartment and a silver-tone Prada logo plaque on the front.